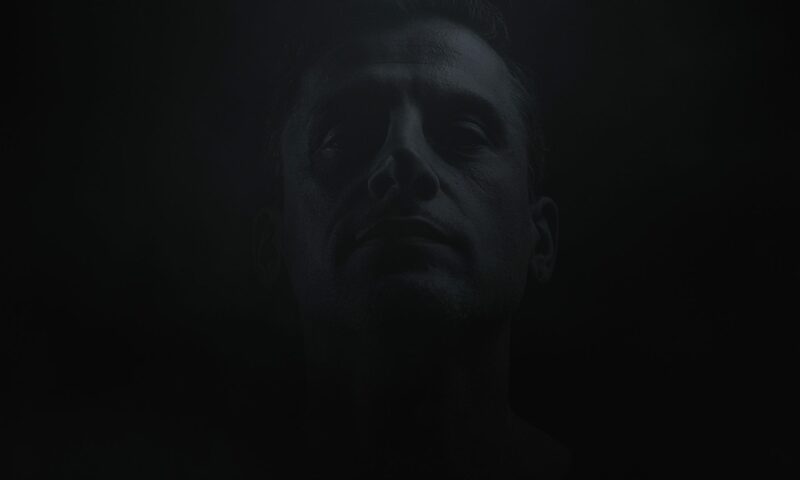 A.Paul, One of the earliest Portuguese techno pioneers is back on Kombination Research, this time with a full length solo album. “Out of Control” is a result of one year’s studio lockdown, searching for something special & original to his sound. 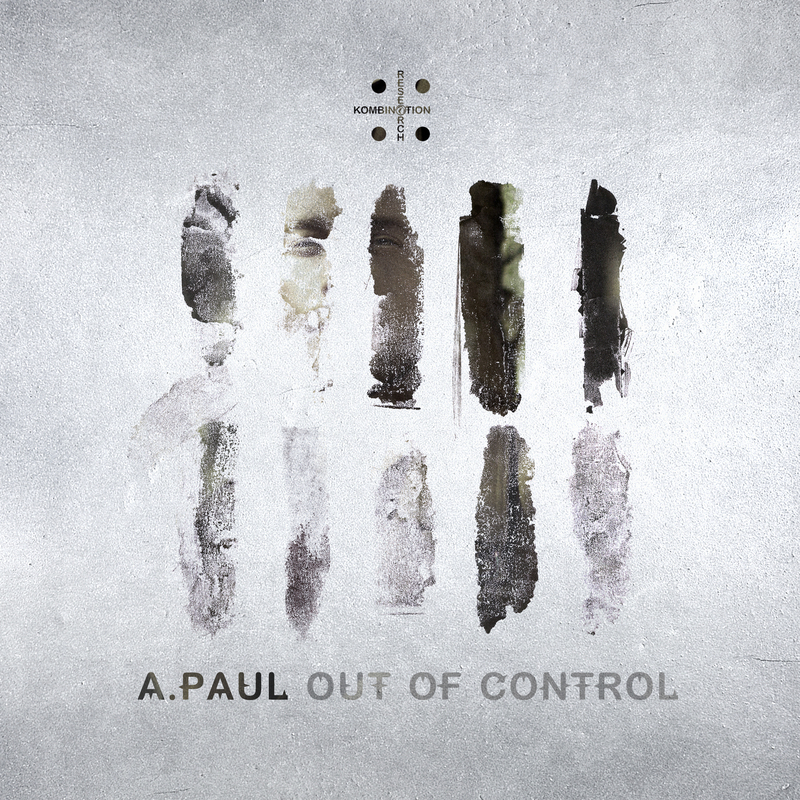 A.Paul explored a wide range of his influences wide & far. This 9 track album is a heavy, fast paced techno adventure carefully crafted with textured club grooves, precise Dark & Light T.E.C.H.N.O. music to the point. Last weekend @ Materia/KOMPASS I had too much fun Spinning my treasured 90's Vinyl... Gonna continue this Trip.